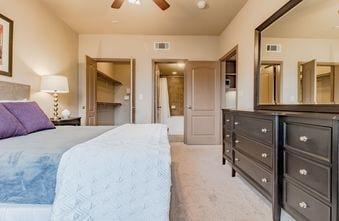 Welcome to our apartments for rent at The Reserve at Jones Road! 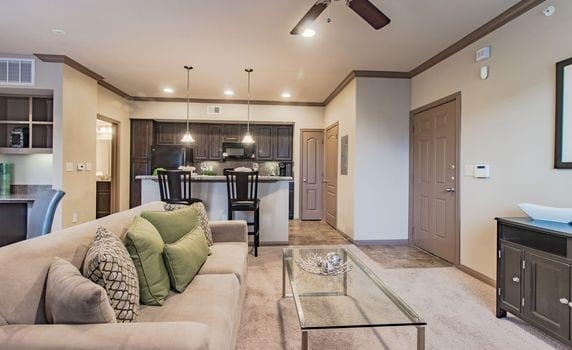 Surrounded by the scenic social scene, our apartments in Houston for rent are conveniently located between FM 1960 and Cypress North Houston. The area boasts spectacular demographics with more than 20 restaurants and shopping centers within a 2 mile radius. Although the area is densely populated, our neighborhood is one of the first boutique apartment communities of its kind in the area. 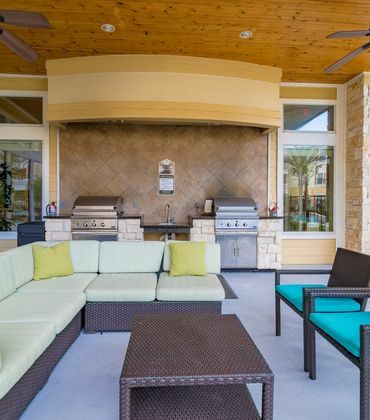 As a resident, you'll gain unprecedented access to an oasis-style saltwater pool, granite countertops, state-of-the-art fitness center, full service business stations, and our enclosed dog park. 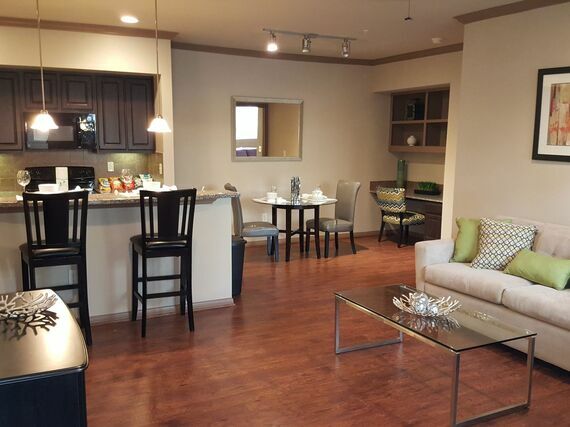 The leasing team is friendly, professional, and ready to assist you with finding the perfect apartment home. What are you waiting for? Stop by today to set up a detailed tour! 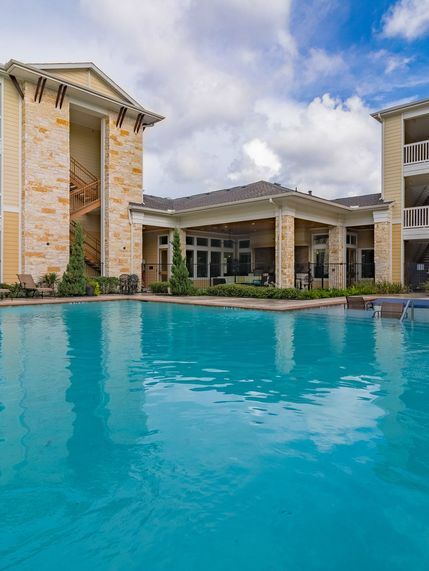 As a resident of The Reserve at Jones Road, you'll gain unprecedented access to an oasis-style saltwater pool, granite countertops, state-of-the-art fitness center, full-service business stations, Starbucks Coffee and our enclosed dog park. 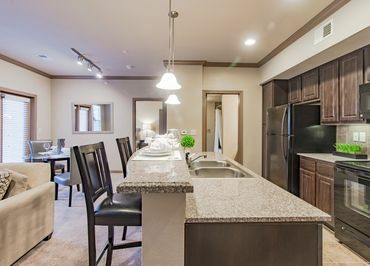 The Reserve at Jones Road is surrounded by the scenic social scene, our apartments in Houston for rent are conveniently located between FM 1960 and Cypress North Houston. The area boasts spectacular demographics with more than 20 restaurants and shopping centers within a 2 mile radius. Although the area is densely populated, our neighborhood is one of the first boutique apartment communities of its kind in the area.